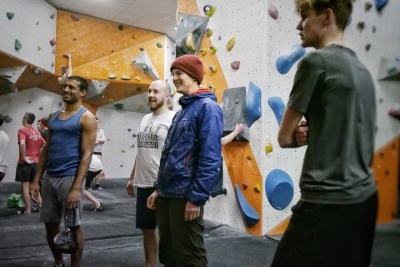 The Boardroom Climbing – a modern dedicated indoor bouldering and climbing centre for climbers of all ages only 15 minutes from Chester, Cheshire. 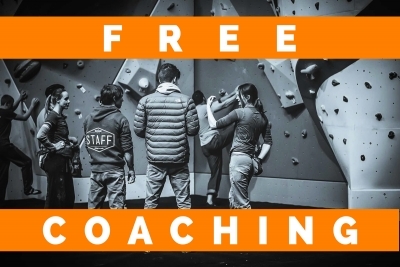 Competition bouldering wall, lead climbing and top ropes, IFSC speed climbing wall (10m) and our Psicobloc, an 8m high free solo wall. Specific training areas for climbing including Lattice board for assessments and personalised training plans. 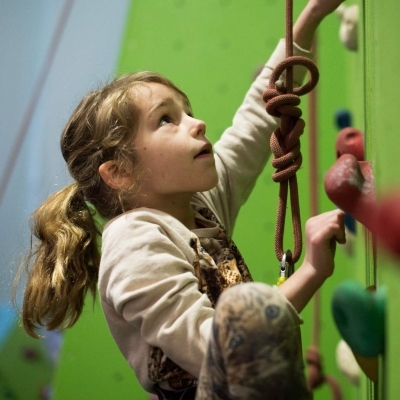 We offer climbing courses for adults, children's birthday parties and kids climbing clubs. Climbing shop, café and free Wi-Fi. Health and happiness, passion and knowledge through a creatively stimulating and physically challenging environment, helping you realise and achieve your FULL potential. 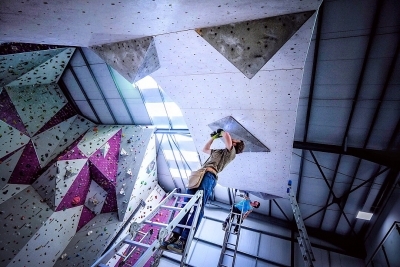 a modern dedicated indoor bouldering and climbing centre for climbers of all ages only 15 minutes from Chester, Cheshire and the gateway to North Wales. Competition bouldering wall, lead climbing and top ropes, IFSC speed climbing wall (10m) and our Psicobloc, an 8m high free solo wall. Specific training areas for climbing including Lattice board for assessments and personalised training plans. 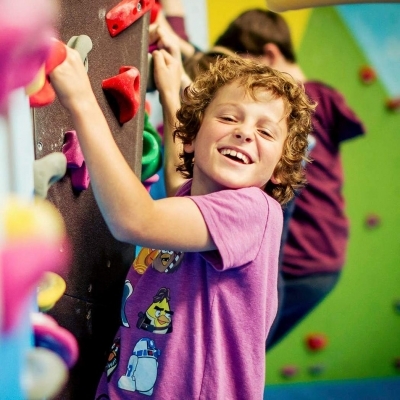 We offer climbing courses for adults, children’s birthday parties and kids climbing clubs. Climbing shop, café and free Wi-Fi. Brilliant venue. Staff are so helpful and friendly. Superbly set up indoor climbing centre, with great staff. Been to over 10 gyms in 3 continents and this is still by far my favourite! Loved it! Simple as! Lovely staff… Great walls for bouldering! What’s coming up next at The Boardroom. Head to the What’s On calendar for the full list and even export events to your own calendar so you never miss a thing! A short list of what’s on next, here at The Boardroom.